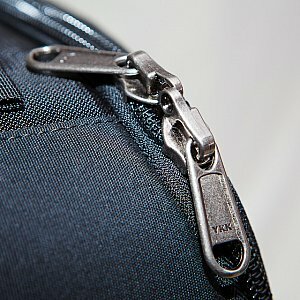 Maybe you read my review about the Tamrac Expedition 8. It is a large camera backpack but I did not take it with me very often. So I was in the market for a new backpack. I choose the Think Tank Photo Streetwalker HardDrive. First of all I'm a Think Tank Photo user since a long time. 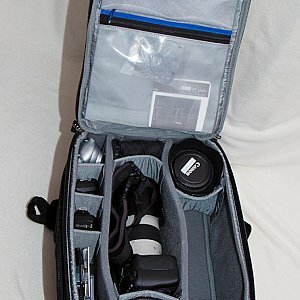 I own the modular system and some camera holster bags. I'm very satisfied with the build quality and the features they offer. 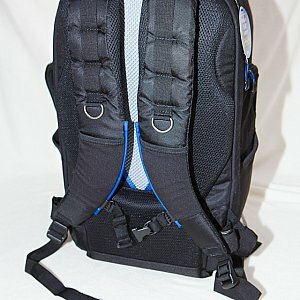 So I had a look at their backpack offers. 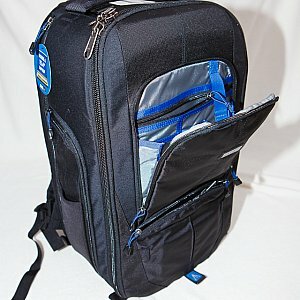 The SteetWalker series seems to fit my needs and I choose the largest backpack in this family, the HardDrive. There is not much to say regarding the build quality. 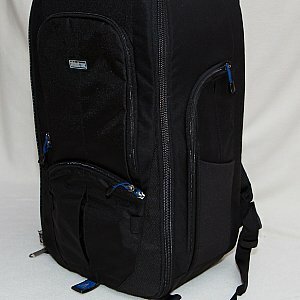 Like all the other bags I got from them the StreetWalker HardDrive is very well build. 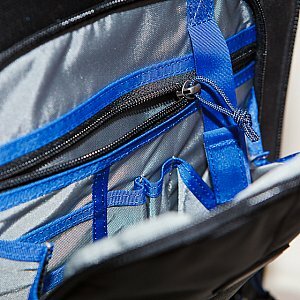 The inner compartment is well padded, the zippers are rugged. There is space to fit a 15" notebook in. 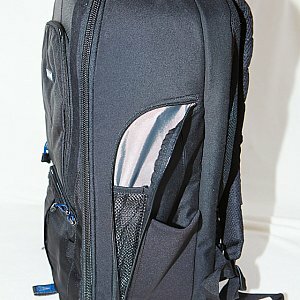 In addition you can easily attach a tripod to the backpack. A separate rain cover is included. 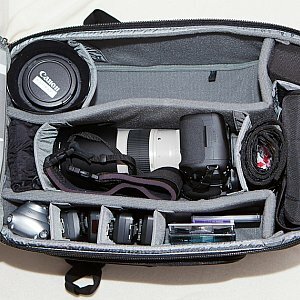 As you can see on the attached images, the backpack takes two camera bodies with attached lenses with ease. 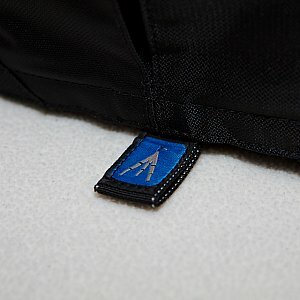 The front flap features two inner pockets and two outer pockets. 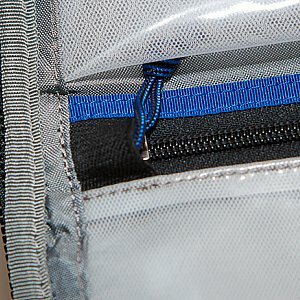 There are two additional pockets on the left and right side. 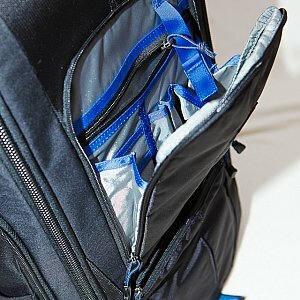 To cut a long story short this backpack offers a lot of space. What is most important to me is that while it offers a lot of space it is still compact. Even fully loaded it is still comfortable to were. 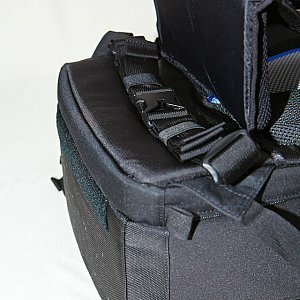 There is the option to attach a Think Tank Photo Speedbelt at the back of the backpack. This will increase the available space and the wearing comfort again. I got this backpack just since some weeks but in this period I took it with me quit often. The overall size compared to the inner size is quit ideal. Finally I can highly recommend this backpack.